Firstly, I’d like to say thank you to everyone that read my latest car based blog post, I received so many positive comments about how it has helped you and so today is another motor blog post that I hope will also help you in the same way especially if you’re a new car owner. 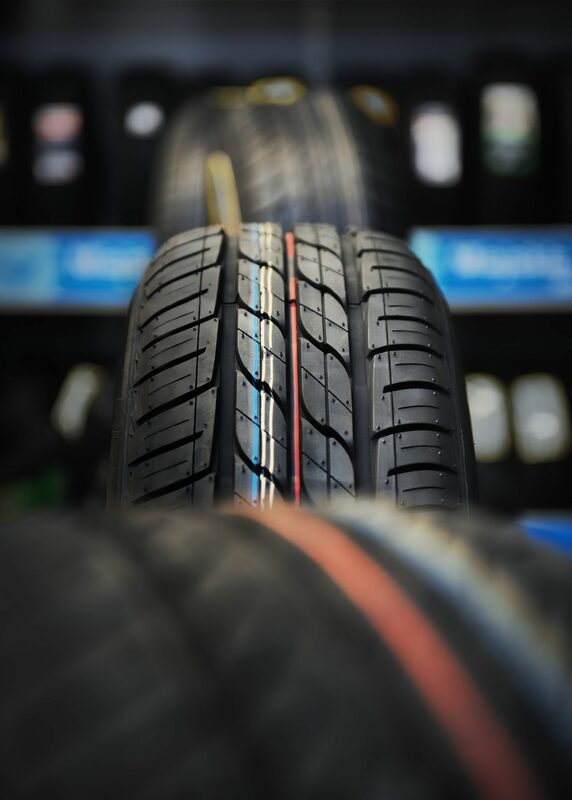 Today’s post is about one of the most important elements of your car: Tyres. 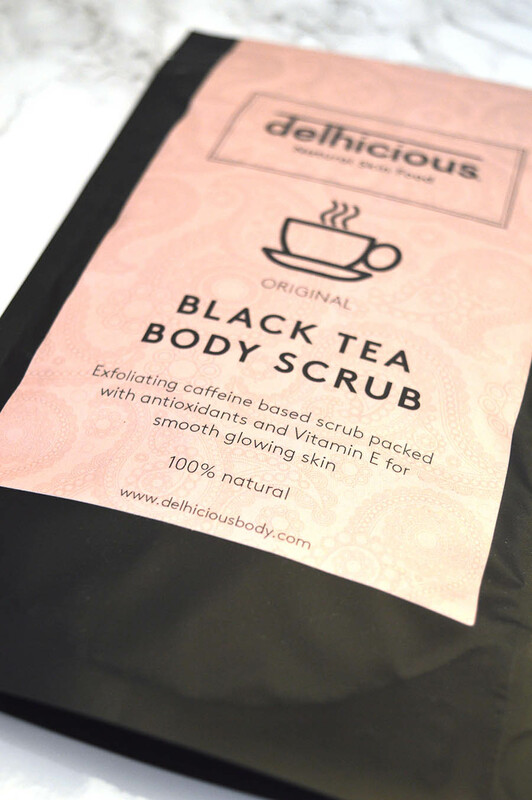 I’m so excited to share my Delhicious black tea body scrub review with you all today as there’s finally a body scrub for those not addicted to coffee (am I really that alone?) Body scrubs have become a huge favourite over the past few years by providing exfoliation for the skin to not only make skin feel smoother but it’s also a great way to prevent streaks when tanning. Keep on reading to see if I rate or hate this new natural equivalent that has entered the market. I’ve not been shy about documenting my car journey online, with the video about my driving test being one of my most popular on my YouTube channel. 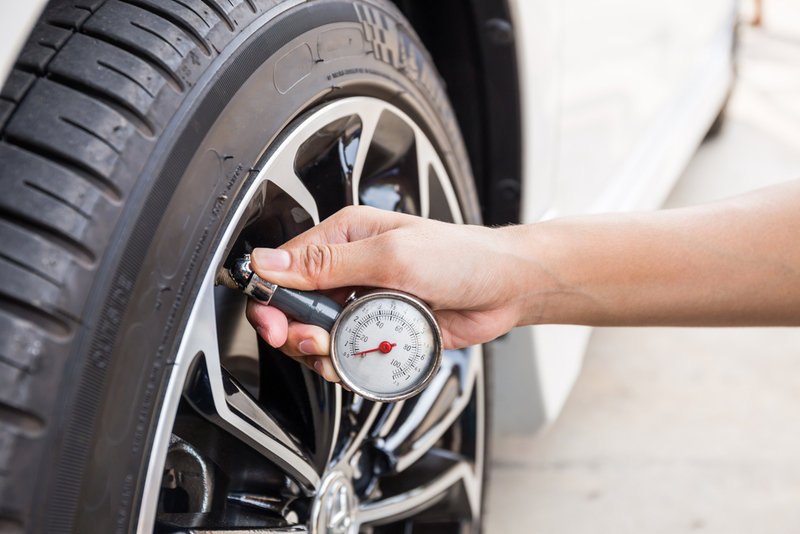 Therefore today I thought I’d share some top tips I follow for car maintenance that I hope will help both new and experienced divers alike. A lot of this was unknown to me before driving so let’s take it back to basics in today’s post. Teeth whitening isn’t going anywhere anytime soon thanks to Instagram and ex-Love Island contestants, and I’ve fallen victim to chasing the dream of pearly whites! 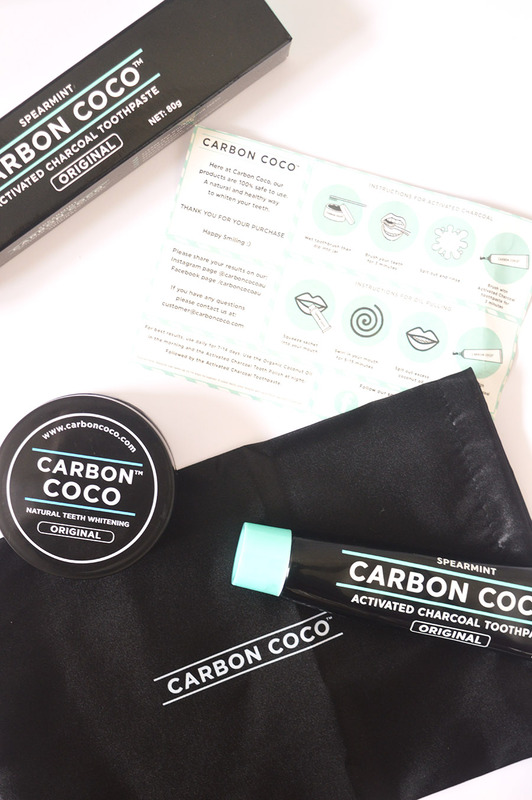 I’ve been using the Carbon Coco Teeth Whitening kit (toothpaste and charcoal powder) to try and get dazzling whites and I thought I’d update you so far after testing out, morning and night, over the past few weeks. If you’re intrigued to know if these types of products really work or if they’re not worth the hype, keep on reading! Profusion Cosmetics has launched in the UK! 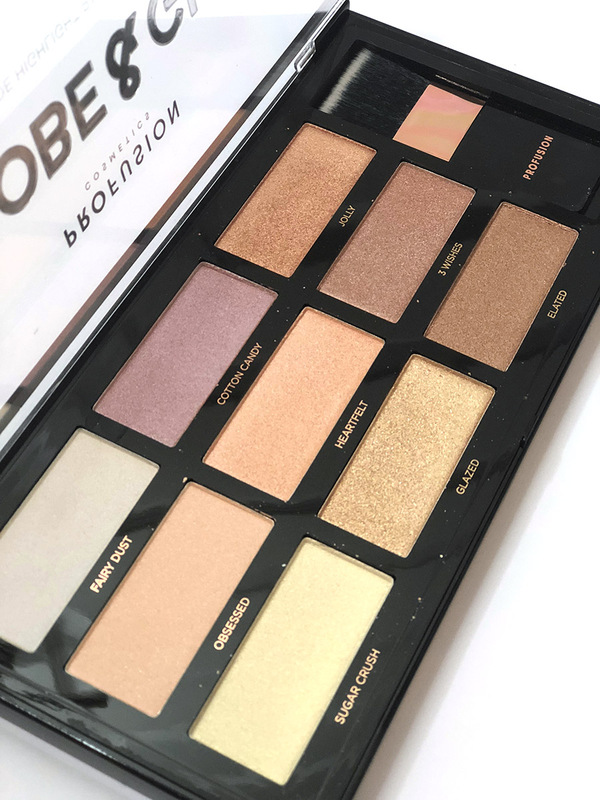 Us beauty enthusiasts know the frustration of seeing a brand in America, wanting to try it, but it not being available at a UK retailer – Profusion Cosmetics has listened and have recently launched in the UK – hooray! Known for their highly pigmented products at a low price, I was so excited to try them out for myself and share my thoughts with you all. If you’d like me to also film a look on my YouTube channel using these products do let me know! Review – Makeup Revolution Rose Gold Lipsticks.